Saskatoon commercial RTU's, Heating, and cooling — East West Heating Inc.
East West Heating specializes in commercial heating and cooling applications. With over 20 years experience we can provide superior solutions to both new construction and retrofit commercial applications. 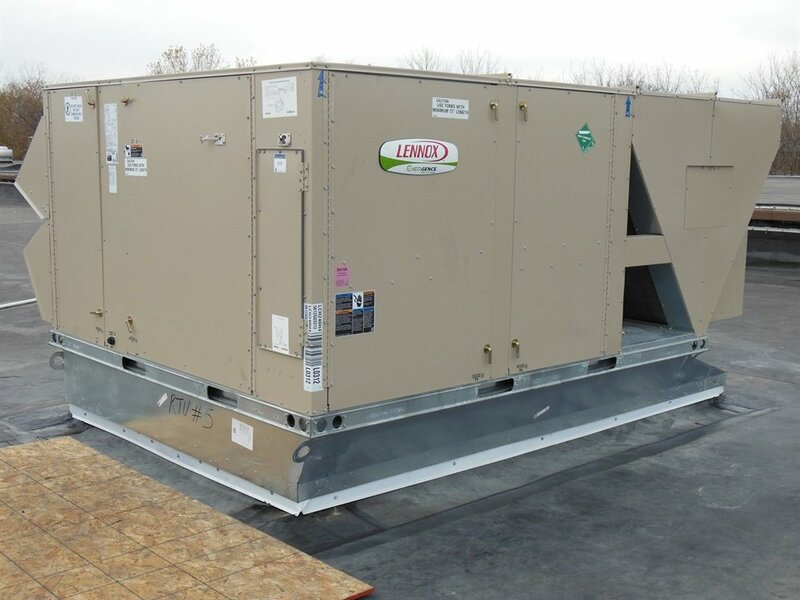 Whether your commercial building needs a roof top unit, air handler, furnace, or air conditioner, East West can accommodate all your commercial heating and cooling needs. Call us today for your free estimate. 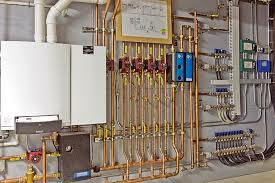 East West Heating has been a specialty commercial plumbing contractor in the Saskatoon region for over 20 years. Whether your commercial building requires a boiler, in-floor heat, snow melt systems, gas lines, or any other plumbing related projected, we can install and service them all. We specialize in new construction and retrofit applications. Call us today for your free estimate. Quality Plumbing Performed by Experts.